"My only choice for SQL Server Performance Analysis"
Source: TrustRadius. The number one B2B software review site. Attend this full day PASS Summit pre-con to gain in depth knowledge of SentryOne products and services. Whether you are already a customer or considering adopting our platform, you will learn how to make the most of it directly from our product and solutions engineering teams. Greg will talk about all the recent and upcoming exciting events happening at SentryOne. Get an inside look at what's happening with the company as well as our entire product line. Get your SentryOne environment configured and organized for the best results. We will focus on installation, retention thresholds, site configuration, SentryOne Client preferences, and integration with other tools (SCOM and ticketing). We will also cover best practices based upon customer interaction with our Client Services team. In this session, we will take a deep dive into the advanced features and options available in the SentryOne alerting system and the Environment Health Overview. We will cover how to have your alerts follow a call schedule, filtering alerts to allow automated response to very specific situations, making the most of response rulesets, and crafting our own alerts with Advisory Conditions. Break out your laptop and follow along for the last part of the session as we walk you through some of the configuration options. To better understand SentryOne usage patterns and deliver maximum value to our customers, release 11.2 now anonymously collects telemetry data on an opt-in basis. In this session, we will show actual examples of telemetry data collected, as well as an overview of the technical implementation to send, ingest, store, and analyze this data. We will also share key observations so far from the data. Every SQL Server instance has its own performance profile based on available resources, workload, and other factors. Yet many performance issues share root cause and performance metric patterns. In this session, we will demonstrate how to recognize these patterns and identify the root cause for 5 common performance issues using SentryOne. Uncover performance issues using Top SQL and understand how to correct problems based upon information gathered from SentryOne as well as how to optimize queries and indexes. The group will provide exercises and labs to help you get real hands-on experience using the SentryOne products. SentryOne products have already established themselves as indispensable tools for monitoring and analyzing performance. But now, by integrating concepts from Data Science, the product suite can do an even better job of providing decision support to data professionals. This session will center on the development of our resource forecasting models, and will examine the key conceptual realizations that are leading to our coming resource forecasting tools. Stick around for a beer and engage with the entire SentryOne team. This will be an open Q&A session, feedback opportunity, and chance to learn a few things we don't cover in the sessions. Enjoy a cold one on us and ask the burning questions you have about SentryOne or SQL Server. Melissa Coates is the Lead Analytics Architect with SentryOne, and a Microsoft Data Platform MVP for the past 5 years. 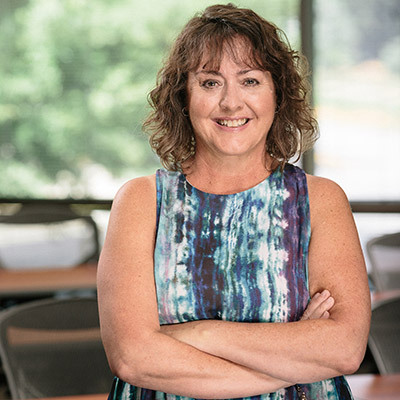 Melissa specializes in delivering analytics, data warehousing, and business intelligence solutions using on-premises, cloud, and hybrid technologies. Rich Douglas is a Senior Solutions Engineer at SentryOne, specializing in our SQL Server portfolio offering in EMEA. He has worked with SQL Server since version 7.0 in various developer and DBA roles and holds a number of Microsoft certifications. Richard is a keen member of the SQL Server community; previously he ran a PASS Chapter in the UK and served on the organizing committee for SQLRelay. Lori Edwards is a Senior Sales Engineer on SentryOne’s Sales team and is responsible for technical sales support. She interacts with existing and prospective customers at conferences and trade shows. She also provides demos and online webinars for people who use or are interested in using SentryOne software. Lori has twelve years of DBA experience and has been a volunteer with PASS for the last six years. She also received the PASSion award in 2011. Scott Fallen leads SentryOne’s Solutions Engineering team. He and the rest of the team interact with customers and prospective customers at conferences and trade shows, and provide demos and online webinars to existing and future users of the SentryOne platform. Scott has been teaching the SQL Server community and our customers about our products since 2010. 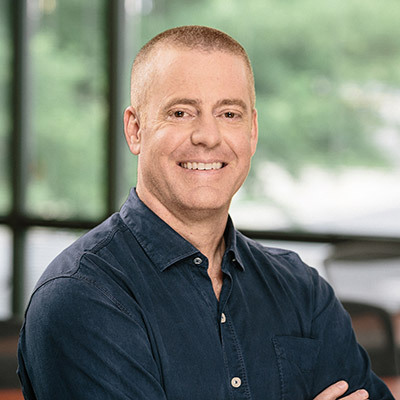 Fred Frost is a Data Scientist at SentryOne and is responsible for transforming strategic vision about SentryOne products into software solutions based in Data Science and Machine Learning. Fred has an MS in Data Science and Business Analytics from the University of North Carolina-Charlotte. He uses his mathematics and IT background to improve the lives of data professionals by providing predictive and prescriptive tools that make monitoring, diagnosing, and optimizing performance easier and faster. Greg Gonzalez is the President and CEO at SentryOne. He is a Data Platform MVP, and is intimately involved with product design and development of SentryOne’s suite of tools. He founded InterCerve in 1997, a Microsoft-focused application development and hosting services provider. He created the SQL Sentry business unit in 2004, to help combat the complexity of managing over 50 SQL Servers for hosting clients. The first product, Event Manager, worked so well that a new division was created to sustain it. The hosting business was acquired by Peak 10 in 2006, and SentryOne has since been focused on building best-in-class tools for monitoring and optimizing SQL Server and the Microsoft data platform. John Martin is the Product Manager at SentryOne, looking after SQL Sentry and Plan Explorer. John is also a Microsoft Data Platform MVP, with over a decade of experience with SQL Server and the Microsoft Data Platform. 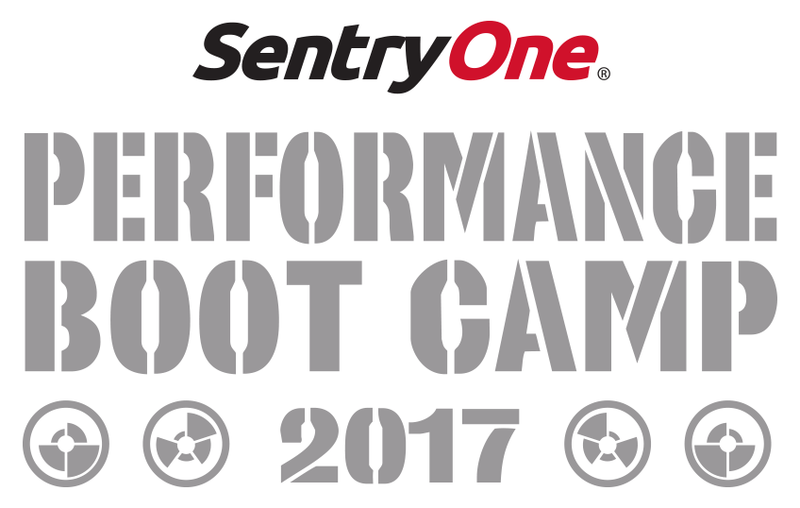 The SentryOne Performance Boot Camp experience starts here! Register by October 10th and you can use the Discount Code (SOPBCEBDIS75) to receive $75 off the price. Be the best DBA you can be.